Writer: Benjamin Percy, Artist: Juan Ferreyra, Variant Cover by: Mike Grell, Publisher: DC Comics, Release Date: Out Now, Price: $3.99 Sorry, I'd add the rest, but this one didn't have a credits page. 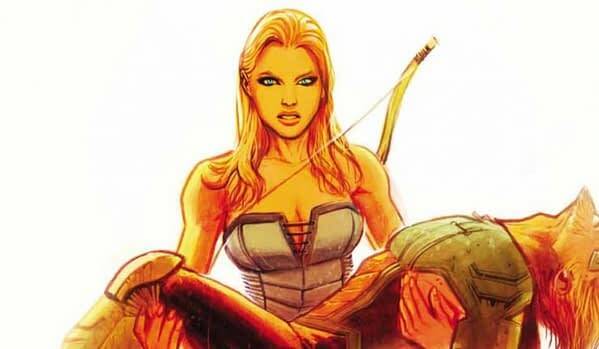 Black Canary and Henry are going to retrieve Green Arrow from the wreckage of the Inferno, where Moira Queen left him. Shado is going after Broderick and Moira on behalf of the Ninth Circle. It’ll be up to Green Arrow, Black Canary, and Red Arrow to stop them and put an end to the Ninth Circle’s operations in Star City. Moira Queen has turned out to be an enjoyably sadistic villainess, even willing to turn on her own son. She doesn’t seem especially deep, only shown to be greedy and duplicitous. However, there is some potential in this version of Ollie’s mom. It’s also nice to see Merlyn come back to the forefront of the comic, even if he doesn’t get much space to breathe in this issue. Benjamin Percy has done a lot with the dynamic between Green Arrow and Black Canary in this run of Green Arrow, and we get to see the two heroes progress that relationship and be outright adorable in this issue. Emiko Queen, aka Red Arrow, has really become one of my favorite parts of this comic too. Seeing her square off with her mother, Shado, is quite cool too. Emiko is really becoming her own woman, and it’s awesome to watch. Juan Ferreyra’s art continues to be quite good, and he does some great stuff with color in this book. The opening sequence of the pressure cracking through Ollie’s dive suit is especially intense thanks to his work. There is also a climactic fight towards the end of the comic that looks quite awesome as well. 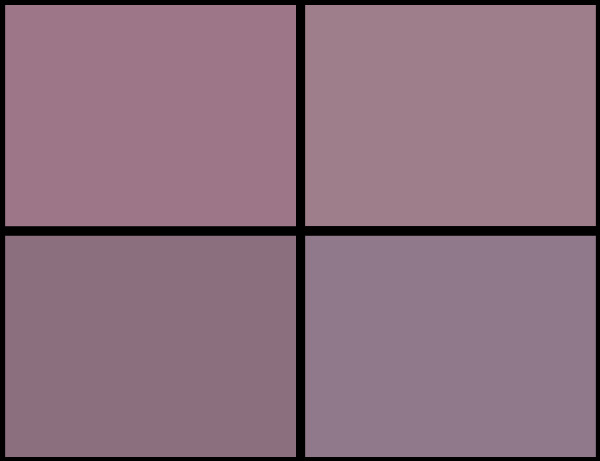 While most of the comic has a consistently high visual quality, there are some noticeable panels wherein Dinah and Emiko do look a bit odd. 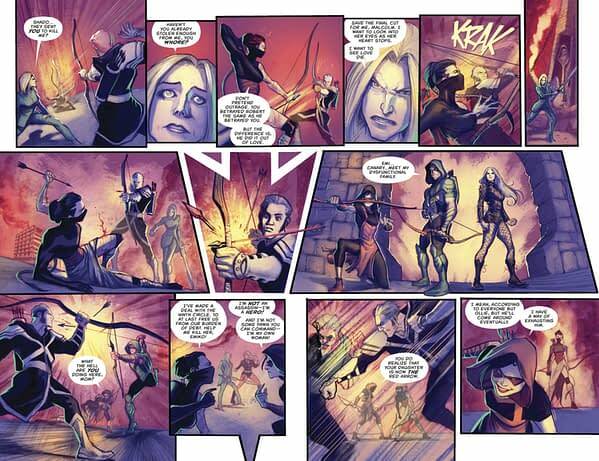 Green Arrow #36 moves the plot forward to a good degree and has many good moments between its cast of characters. It has some good twists and turns too, and Juan Ferreyra’s artworks is stunning as always. I recommend this one quite strongly, and you should check it out.